Make your message clear with quality, full color banners presenting your business or special event. 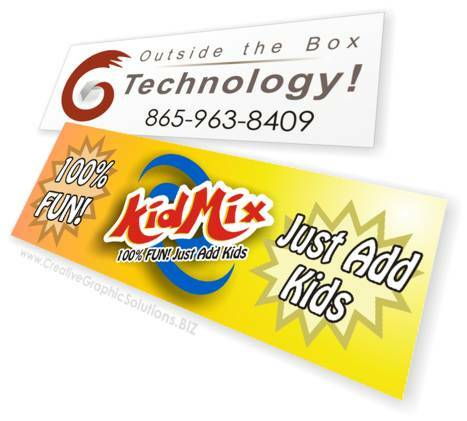 For small orders, banner sizes under 24 sq ft require an additional $15.00 file handling/set-up fee for each layout. A large order is about 5 identical banners, depending upon their size. Full color single-sided, digitally printed. Free banner design for simple text-based layouts in most cases. Professional design services available to help make your banner a masterpiece.